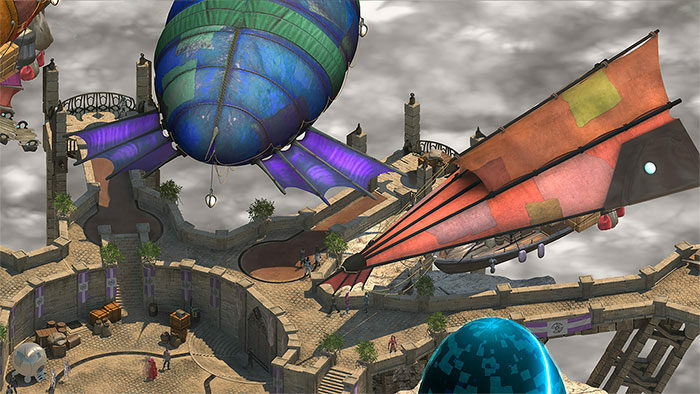 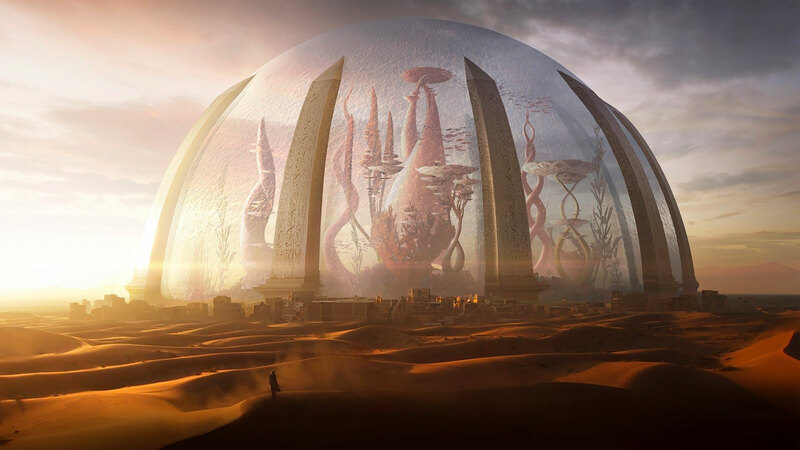 Torment Tides of Numenera for 4K, 1080p HD and 720p HD resolutions and are best suited for Desktops, android phones, tablets, ps4 wallpapers, wide-screen displays, laptops, iPad and iPhone/iPod Touch. 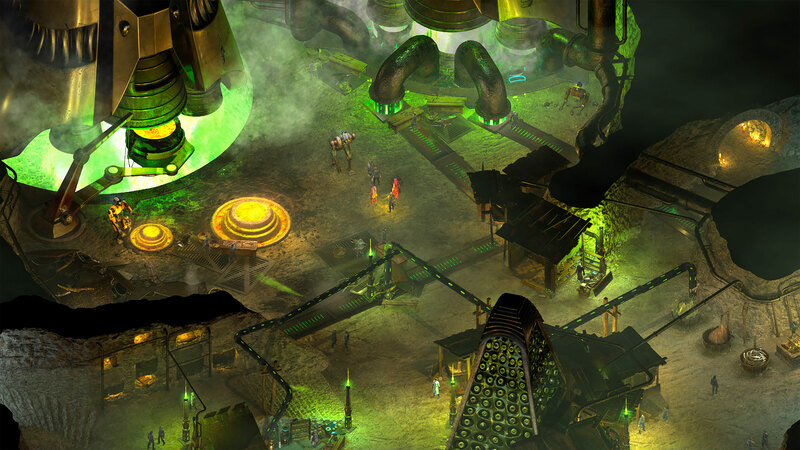 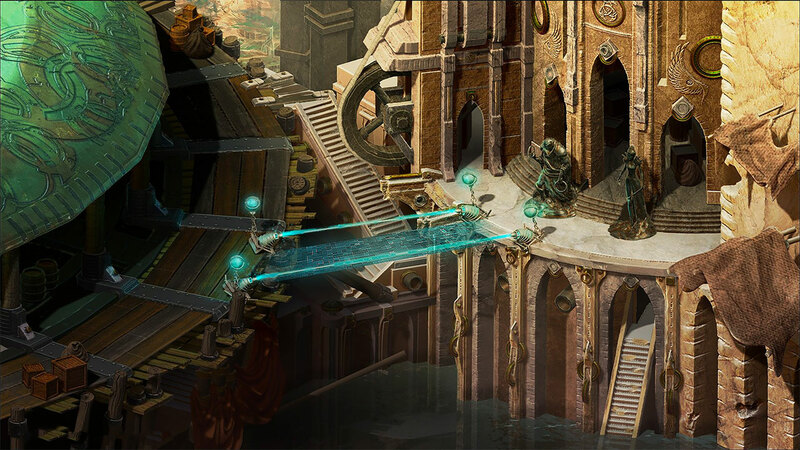 Through Kickstarter funding, the spiritual successor to Planescape: Torment comes Torment: Tides of Numenera. This RPG is set in the distant future where the fall of civilizations has left humanity into a more simplistic medieval state. 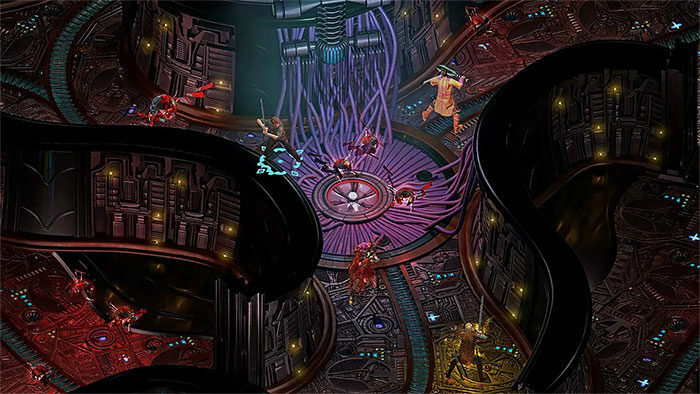 Players take control of a protagonist known as the Last Castoff, the final vessel that was crafted by a man capable of using his consciousness in other hosts bodies, thus granting him eternal life.